How to Create Mosaic Art That Will Look Great…and Blend in with Modern Surroundings? 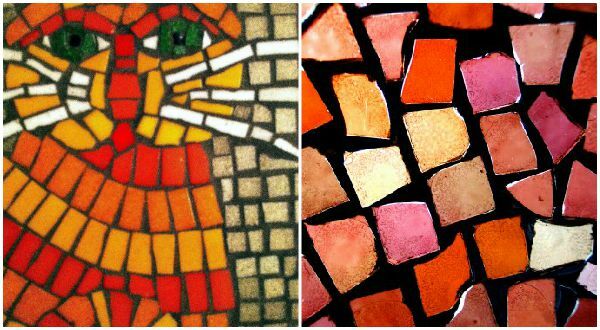 What Can You Make DIY Mosaic Art Out Of? 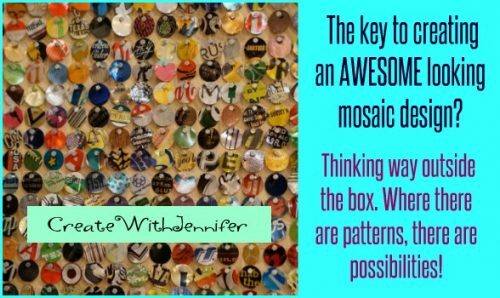 These DIY mosaic ideas I am going to share with you today will let you have the best of both worlds – all the depth and intricacy like you might find in an ancient Roman fresco, but using your own materials it will be so much cheaper, and more fun! Mosaics have a long and varied history, going back to Greco-Roman eras, many times represented with the classic tile glass arrangement. But this timeless craft has had a great modern awakening; the biggest difference is that we have got lots of different materials available at our disposal to use. Although you most certainly can stick with traditional tile glass consider all the varied possibilities that can go into modern day mosaic art projects and ideas. Antiquity aside, I just love mosaic art; it’s only second favorite medium down from painting. I even started a Pinterest board around it too; to pay tribute to a technique that almost seems under-represented compared to others. In this post are some great diy mosaic ideas I want to share to get you thinking in the right direction: How easy or difficult they may be will depend on a few things…3d elements like vases, may be more challenging because you’ve got the issue of wrapping around your design across a non-flat surface. If you want to do something simple and fun think flat two-dimensional surfaces like wood, canvas, etc. There are lots of cool materials you should consider – This list is not exhaustive: of course. Flatbed rhinestones and cabochons – The faceted kind and the non-faceted (smooth sides all around) cabochons can make for some great looking patterns. My favorite go-to craft tool I think. Broken eggshells: Need something to do after the big Easter egg hunt with the kiddos? 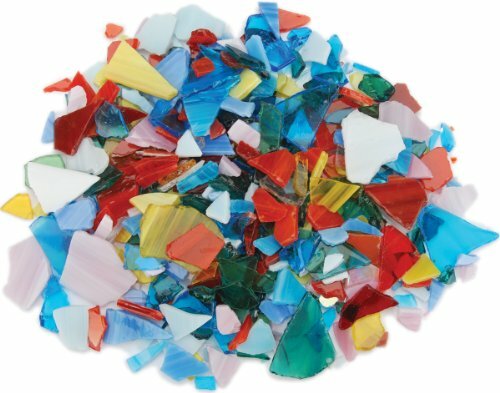 After all they are already in pretty colors, consider crunching them up into little pieces to use for artwork. This could be a messy affair, but still a lot of fun. Seashells – Little bitty ones will work great.Ocean-motif themed artwork seems to develop a big following as who doesn’t love the beach and all it represents? Used CDs: Got any albums you don’t listen to anymore, or a bunch of those that came from a spindle that are more than you will need or use? Consider CDs…after all they’re shiny and metallic looking. Aquarium gravel….Lots of pretty colors, you can buy them in separate colors. or combinations. Uncooked rice: Dyed various colors as I talk about in a previous post about uncooked rice uses, could lead to some unique designs. Caution: This may be an obvious “duh!” but I still want to mention it here. I would not attempt anything with broken dishware. .unless you’re wearing gloves and a real pro at handling glass…I stressed this only because I know this is a common practice, but as for me, an accidental “oops” of a dropped glass or ceramic utensil always sends me running for the dustpan and broom. You’re going to need waterproof glue regardless of your chosen substrate. or how detailed your proposed project is going to be.By the same token if you’re using paper, tissue, construction, etc., you want to use simple craft glue and not the stronger epoxy stuff. 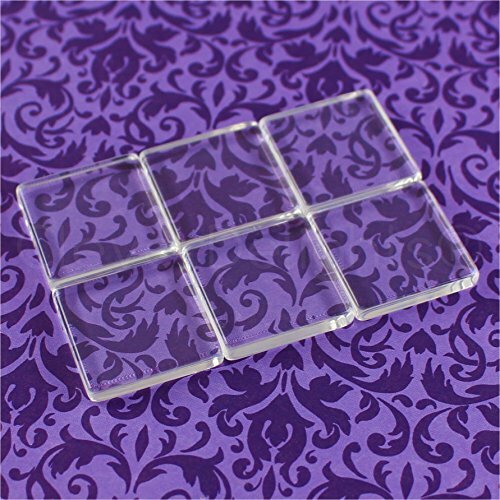 Another common approach is to press pieces of glass into a plaster-based substrate. Now as far as the surface you need, you are gonna love this part – Mosaic artwork opens the door for two-dimensional and three dimensional possibilities galore, since it can be incorporated into your own personal environment in the form of tabletops, stepping stones, etc. There’s a lot involved there, but I’m more into two-dimensional pieces. 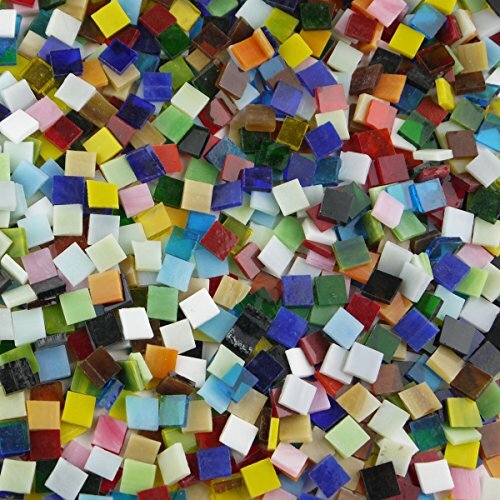 Yes, you can employ art canvases for diy mosaic art; keep in mind the accumulation of objects will add some weight. I prefer to use small canvases (14″ and below) for mosaic effects. Wooden surfaces are great, probably the best choice. Mirrors….A mosaic-themed frame on the edge will really set it off. 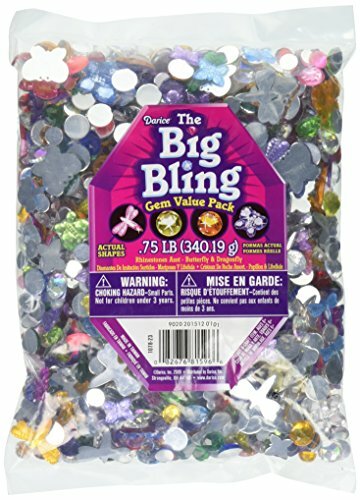 When you’re handling individual pieces of objects and glueing them one by one it can seem tedious….in the case of very small objects like gravel, rice or eggshells you can work in segments and spread out a small patch of glue at a time; to make it easier on you and avoid the glue getting dry before you get a segment of objects arranged. It will save you some time too. You can do this with the paper pieces too. but do be mindful of bubbles and pockets that may come up so be sure to spread them down smoothly. 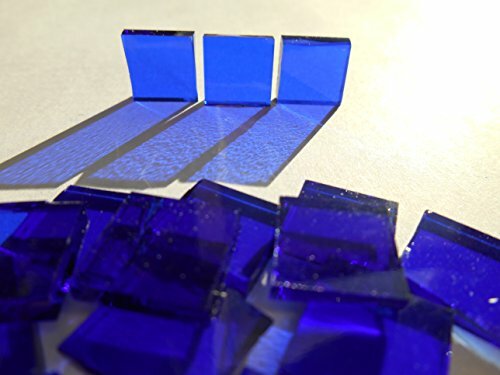 If you are using larger pieces of things like glass you may have to apply glue individually to each piece. Don’t be afraid to experiment with big and little objects combined – no need to limit yourself to the classic equivalent sized square tiles. A combo of big, medium and little pieces can look really striking. The emphasis should be on creating depth. Pay special attention to color transitions – reds, oranges, blues. In the examples above you can see how the gradations were established. It’ll give your work lots of great depth.